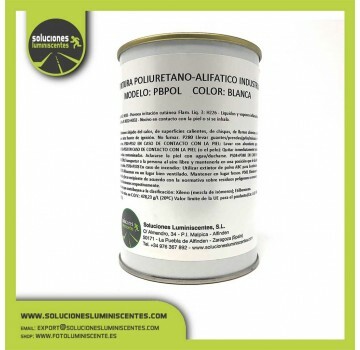 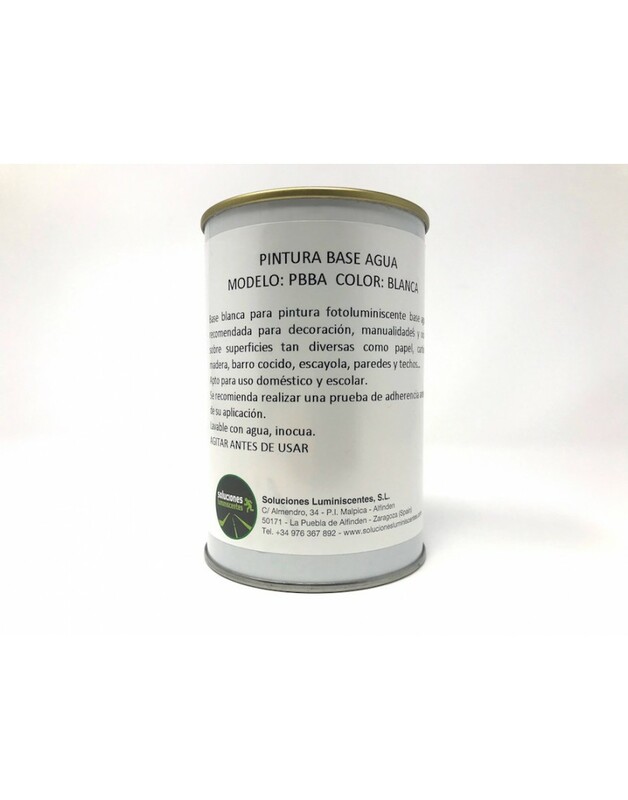 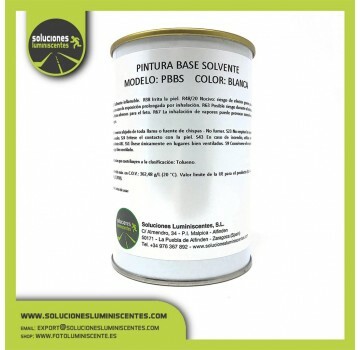 White Primer Water Based Paint - Soluciones Luminiscentes S.L. 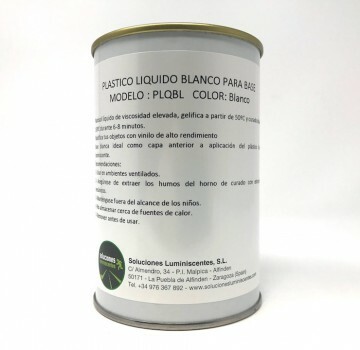 A special white primer for luminescent water based painting. 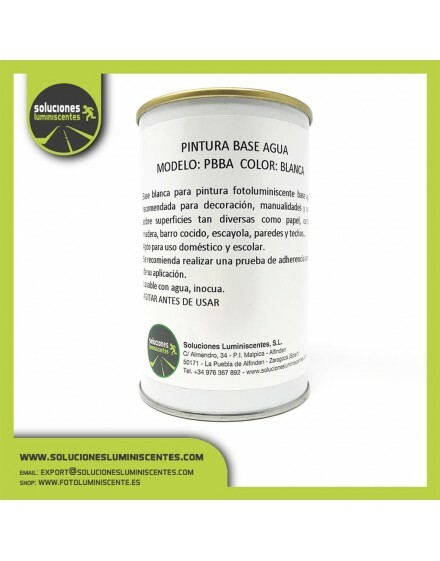 Can be used in handicrafts, ceilings, walls, floors, wood, carton, canvas etc. 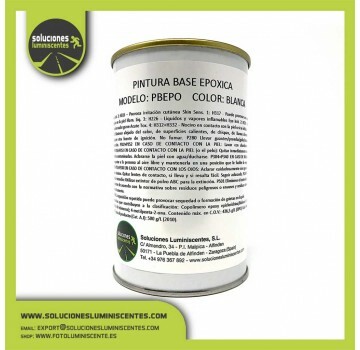 Valid for all types of use. 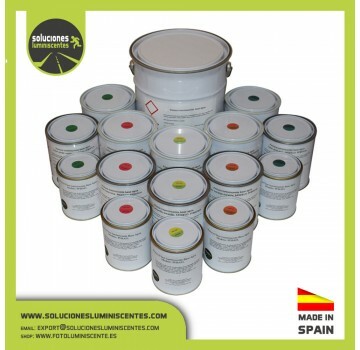 Package: 50 g, 250 g, 500 g, 1 kg, 5 kg.